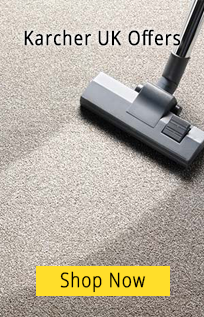 Maximum sweeping performance - always and everywhere From the manual sweeper via the walk-behind and ride-on machine to the extremely powerful and robust industrial ride-on sweeper. 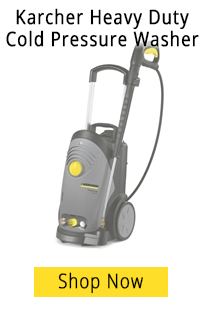 Clean sweeping at any time with reliable and innovative Karcher technology. We are also highly innovative when it comes to sweeping! 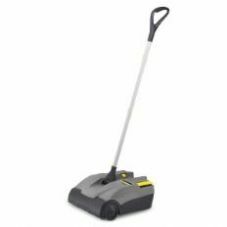 For courtyards, paths, halls, workshops and storage areas: Karcher entry level push sweepers clean up to 7 times faster than a broom, are easy to handle, ergonomically designed and sweep thoroughly with little dust even in corners. 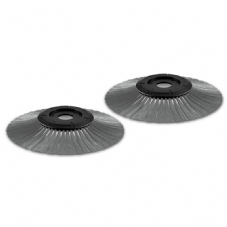 For courtyards, paths, halls, workshops and storage areas: Kärcher push sweepers clean up to 7 times faster than a broom, are easy to handle, ergonomically designed and sweep thoroughly with little dust even in corners.